Fukushima I Nuclear Power Plant went into meltdown after a devastating 9.0 earthquake knocked out power to the station and the tsunami swamped diesel generators placed low in reactor buildings, leading to a series of explosions. A massive undersea earthquake triggered the March 2011 tsunami, killing around 18,000 people and swamping the Fukushima nuclear plant, sending its reactors into meltdown and leading to the world's worst nuclear disaster since Chernobyl. The dead man worked mainly at the Fukushima Number 1 nuclear plant and other atomic power stations nationwide between 1980 and 2015. 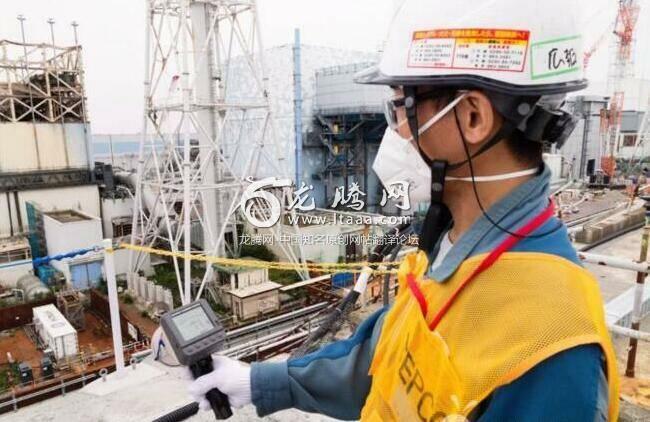 Following the disaster, the unnamed man was in charge of measuring radiation at the plant, and he is said to have worn a full-face mask and protective suit, but developed lung cancer in February 2016. He has not been publicly identified and his family have asked that the exact date of his death remains private. It was reported at the time that three of the plant's six nuclear reactors went into meltdown and released radioactive materials. The soil and water in the region still contains high levels of radiation which makes the clean-up effort difficult. A total of 300,000 people evacuated the Fukushima area on the east coast with a clean-up expected to take decades and cost more than ￡18 billion. The island's only nuclear plant, the Tomari Nuclear Power Station, needed backup generators to keep the electricity supply in order to keep fuel rods cool, despite the plant being out of action since the Fukushima disaster.